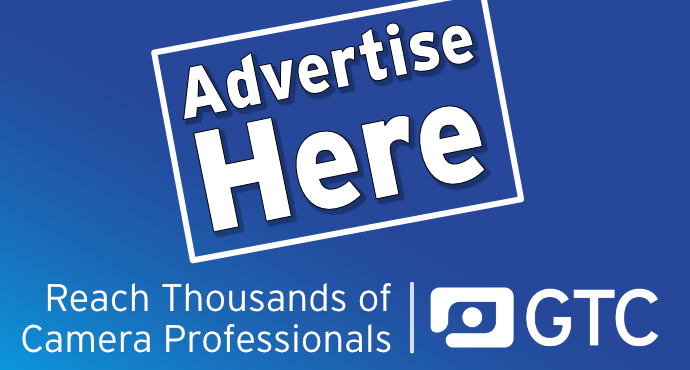 The GTC is very pleased to announce that Scan Pro Video is the latest to join the list of GTC sponsor companies. Scan Pro Video, a Resolve Advanced Reseller, is your trusted link between Production and Post, providing the most powerful on-set and studio tools for DoPs, editors, DITs, colourists, VFX and sound designers. Holder of the Royal Warrant and winner of awards, Scan 3XS Systems power the workflow of post facilities from Soho to Glasgow and across the UK. The Scan Pro Video experts will be at The Media Production Show, Olympia, London 12–13 June. Immerse yourself in high concept Pro Video HDR workflow, featuring 3XS EVOLVE – the Scan Pro Video range of customisable NLE/grading workstations powered by Windows 10 Pro – and also including URSA Mini Pro, DJI stabilisation, Panasonic GH5s, DaVinci Resolve STUDIO 15 and Eizo Monitors.